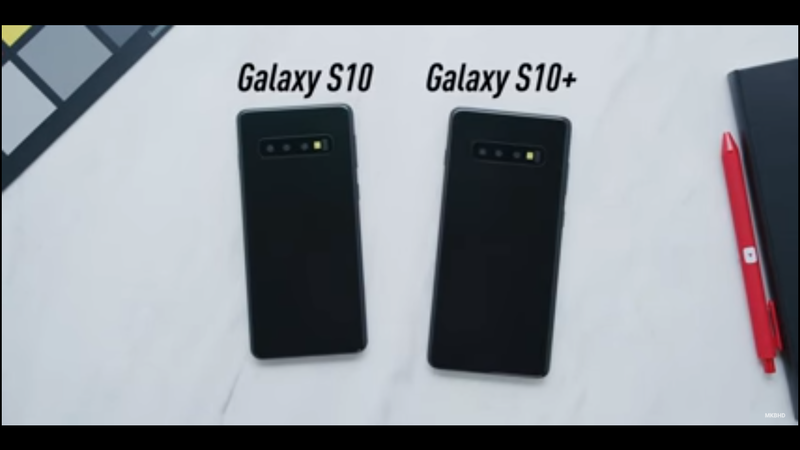 As if there was something left to know, Galaxy S10 shows up in a promotional banner. The banner shows off the whole screen of the device which shows it was not supposed to be seen before the launch. The poster confirms many of the things we already know about the smartphone. Evan Blass (a leaker with a great track record) shared the photo on his twitter account as he received from a tipster. In terms of design and specifications, there is nothing we haven't seen before. The picture shows a dual camera setup in a cut-out on the upper right corner of the screen, with all screen display with small bezels. And the bottom of the phone shows that Samsung has still not given up on the headphone jack as the bottom shows a metal frame with a speaker and a 3.5mm headphone port. Let's see if there is something left for Samsung to show at the unpacked event that leaks haven't already!